Stop Improvising. Get a Standing Desk – A whimsical look at why improvising doesn’t work when it comes to an adjustable height tables. 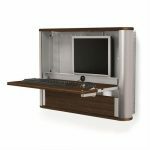 Benefit #1 to using a standing Desk – A whimsical look at how an the Elevate adjustable height desk improve the quality of work life. 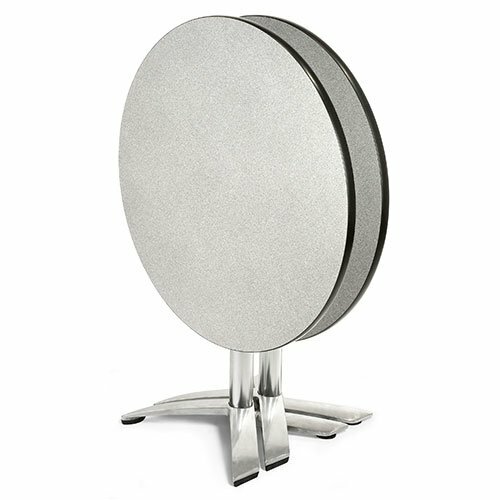 The Elevate Tables are a great example of innovative specialized tables that raise & lower with the simple push of a button. 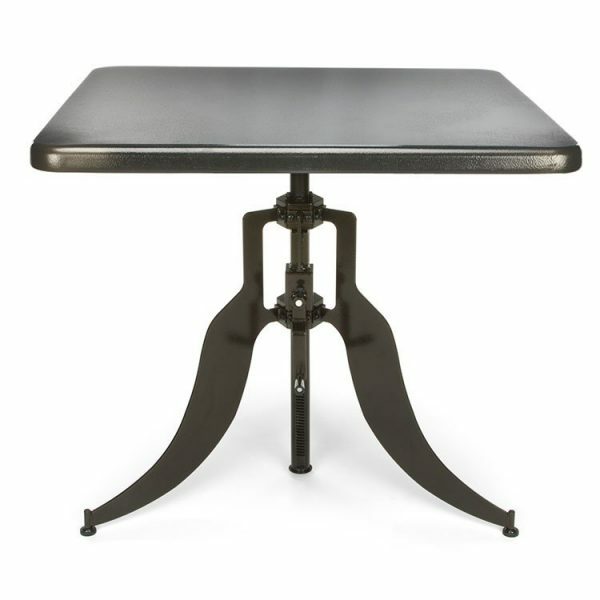 Anthro, one of Bakagain’s premier vendors manufactures these amazing tables right here in the USA. Watch these videos from Anthro Manufacturing to see how these inventive tables adjust & improve your physical well being. Top Panels are available in Black, Maple or Wenge, including the option of an Inside or Outside Leg CPU Mount. 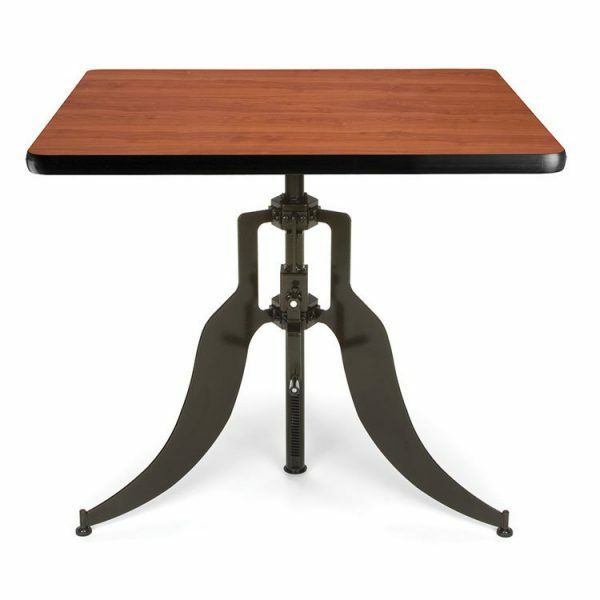 Add in thoughtful details like tilt and go back wheels, they make it easy to move the table to rearrange your space or access the back of your equipment and comprehensive cable management, and you have a great looking table that helps you be more comfortable and more productive. All that plus the signature Lifetime Warranty against manufacturing defects on the table, two year warranty on the electrical. The cord and plug are not warranted. 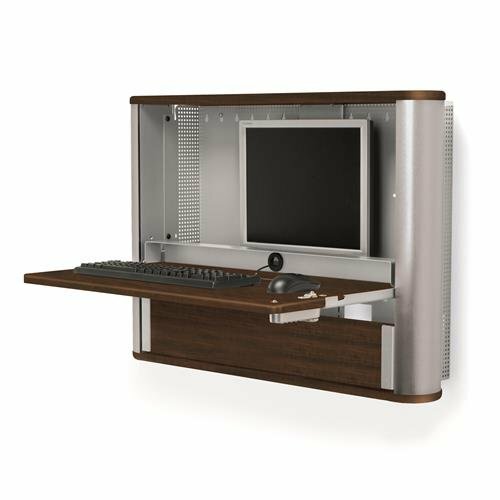 Our Deluxe Study Carrels provide ample room for study, test taking and research with a roomy desk top and pull out shelf for a laptop, tablet or keyboard. 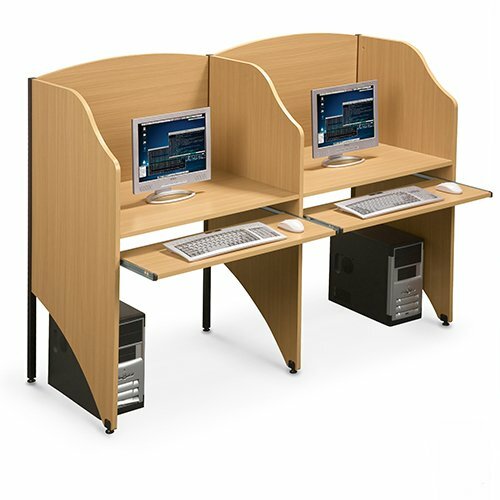 The Study Carrels work well in testing facilities, sales offices, classroom, public spaces and of course the library. 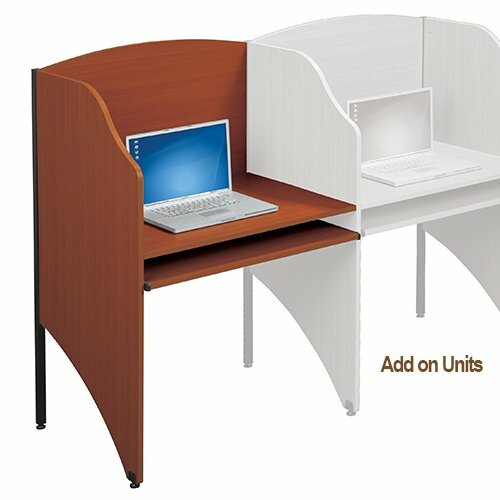 Start with a Floor Carrel to start a row, and then join as many Add-A-Carrels as you need to complete the desired number of study spaces in each row. The Frame is black powder-coated steel with leveling glides for rock solid performance. The Retractable shelf is ideal for a keyboard, laptop, tablet computer or study materials.